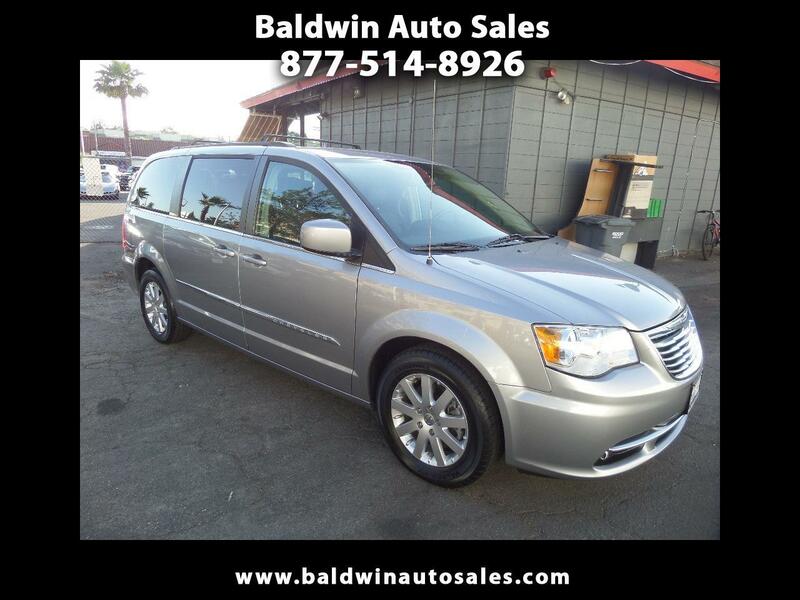 WARRANTY LOADED DVD LEATHER ALL NEW TIRES V6 TINTED GLASS PACKED WITH OPTIONS ALL POWER DOORS PRIDE-OF-OWNERSHIP VAN SO CLEAN FRONT TO BACK KEYLESS ENTRY ALARM TOUCHSCREEN STOW AND GO This van is ready to serve your family in style and comfort. Of course, loaded with premium options and fold flat seating. A 5year/100k mile additional service contract is available and can be used at any Chrysler dealer nationwide. Beautiful silver paint and black leather with tinted glass. Priced way below KBB for this excellent condition.